Ships from Hong Kong. 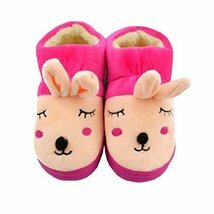 The shoes is the must have item in winter for your baby. This lovely design keeps your baby cute and this soft material keeps warm for your baby. 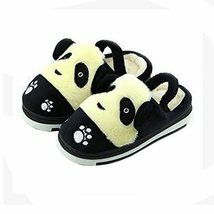 They are very comfortable and warm with much villus inside. This extra small and cute shoes fits good for most of your baby boys and baby girls. 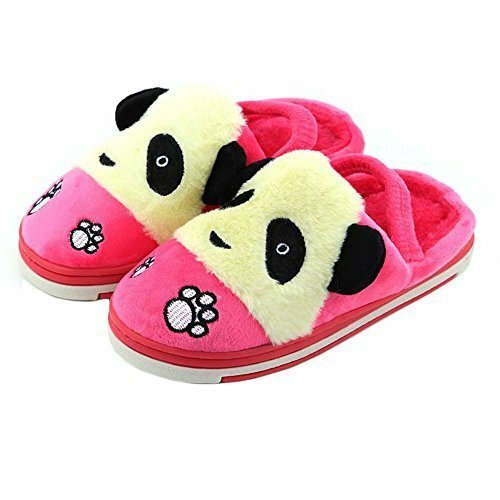 Make sure to check out this adorable winter shoes for your babies in our other cute styles as well.